Suitable for all skin types, ideal for dry, thirsty skin. 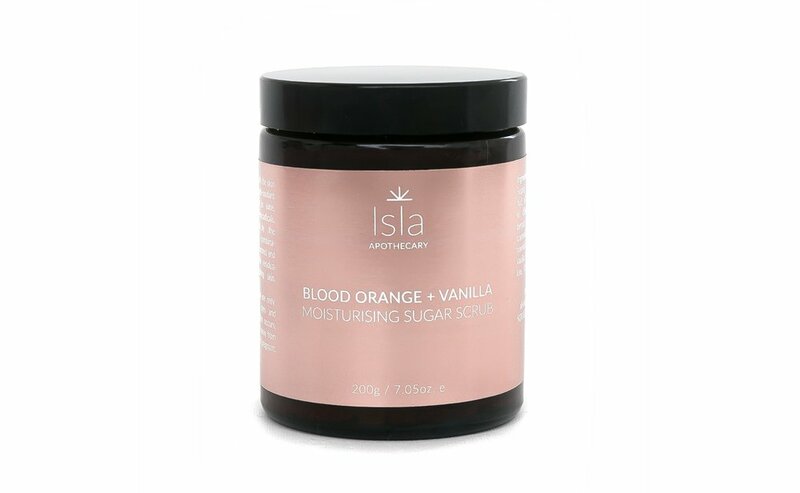 A deeply conditioning combination of Shea butter, and Coconut, Peach kernel, and Vitamin E oils melt into the skin cocooning it with a protective barrier against water loss. No residual greasiness, just glowing skin.